She rights wrongs on the behalf of womankind. He wields a bloody battle-axe. 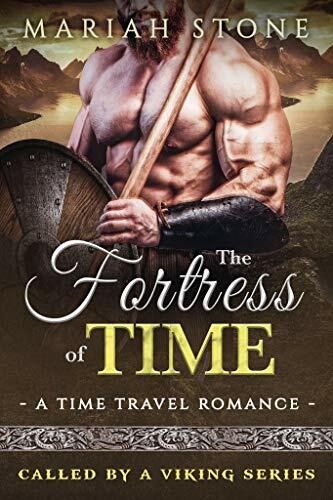 What happens when a modern feminist stares down a hunky Viking?